The eventful year of 2012 is coming to an end. 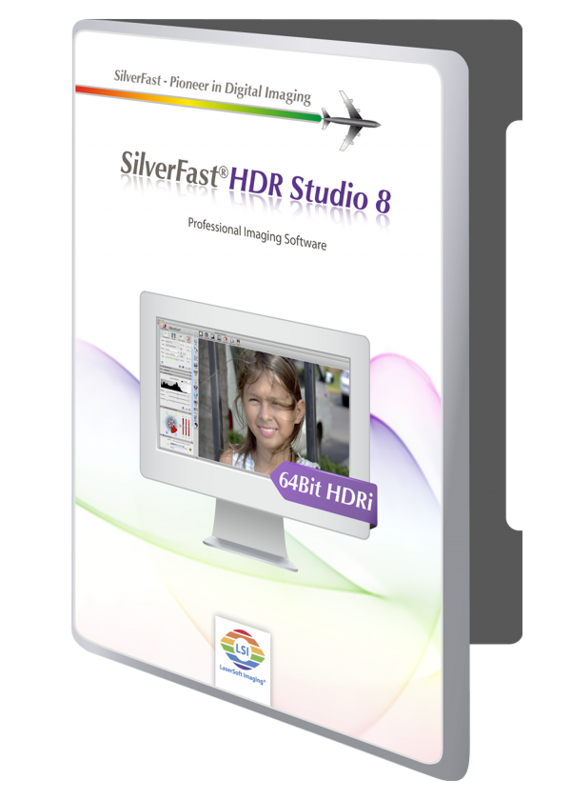 We have successfully released digital imaging software SilverFast HDR and HDR Studio in version 8. The SilverFast Archive Suite, consisting of scanner and digital imaging software, is now up to date and ready for actual operating systems Windows 8 and Mac OSX 10.8. We would like to thank you, our customers, of whom many have already switched to the new version. The international press is also impressed with SilverFast 8. During the last year, a great number of positive reviews about SilverFast 8 have been published. However, there is a lot to do in 2013. We will release SilverFast 8 for additional scanners, once the scanner manufacturers provide updated drivers. Of course, we will also optimize all released SilverFast 8 products. 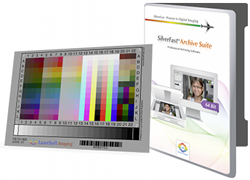 Only on Friday – Purchase a SilverFast Archive Suite 8 for your scanner and get a free IT8 target for color calibration. This offer also applies for upgrades from other SilverFast products. * Click on the « Buy » button to enter our online store. * Note: We will ship a 10x15cm reflective target for flatbed scanners. For film scanners a 35mm transparency target will be delivered. This black friday offer is solely available on Friday, November 23rd, 2012, from 12:01 a.m. to 11:59 p.m. EST. On October 25th, 2012 Microsoft released the new Windows 8 operating system. We aim to offer a Windows 8 capable version of all SilverFast products to those of our customers who would like to switch to Windows 8. As of today, we can boast the full Windows 8 compatibility with version 8 for every edition of the SilverFast HDR product line. The SilverFast SE and Ai product lines' scanner software must be individually adjusted and extensively tested for every single scanner model. Our development team will release SilverFast for many scanners by and by. 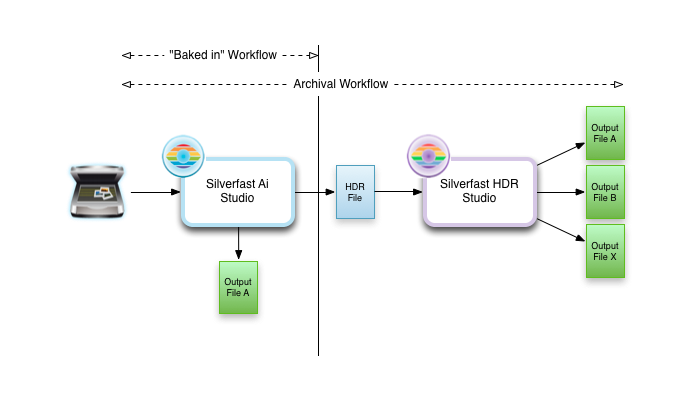 David Mantripp, author of Snowhenge.net has reviewed our new image processing software SilverFast HDR Studio 8 and he has published an article in his weblog. Mantripp, who has worked as an Antarctic research scientist, is an amateur photographer since more than 20 years. An interesting part of the report is Mantripps reflexion on both usual SilverFast workflows. Firstly, there is the possibility to perform the image optimization directly within the scanner software. Mantripp calls this workflow a "baked in" workflow as the image settings are permanently embedded into the scan. Much more flexible is the HDR workflow. The images are scanned as 48bit (or 64bit) raw data. This data is stored uncorrected, but including color management and gamma values for a later optimization with SilverFast HDR. This raw data, which contains all detectable image information, can be used to generate many different output images, without changing the original data. We offer a software package containing scanner and imaging software for a discounted rate: SilverFast Archive Suite 8. You can find the complete article here on the Snowhenge.net Blog. SilverFast's Archive Suite SE 8 is now available! This affordable entry level version of our award-winning archiving software can now be ordered through our webshop. With this software package, consisting of scanner software SilverFast SE Plus 8 and our new image processing software SilverFast HDR 8, you easily create a digital archive of your slides, negatives and photos. Start today saving your favorite moments and precious memories against decay, staining and loss. If you already own a copy of SilverFast, you will receive the upgrade at a discounted rate. For more information and your individual offer, please click on the "Info" button! We take a bit of pride when we read that professional photographers who have never worked with SilverFast before, are immediately pleaseed with their first scan results. 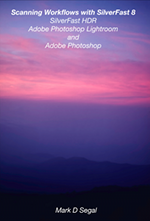 Photophiles attests that SilverFast 8 is designed for professional use as well as for motivated amateurs. Instructional video clips and numerous automatic functions are a great help during the initial learning phase. 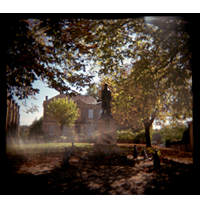 You can read the original French article at the Photophiles website. The photokina is the world's most important trade fair for photography and imaging. LaserSoft Imaging will be on the site again this year. 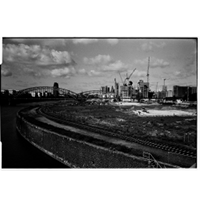 Visit us from September 18th to 23rd at the photokina in Cologne. More about photokina 2012 & SilverFast. Let the most precious moments of your life and your memories live on forever and start now to safely archive your images, photographs, slides and negatives digitally. Creating a digital archive and optimizing it subsequently has never been so easy and has never been so quickly done! LaserSoft Imaging, a world-wide leading developer of scanner and imaging software, presents the "all-inclusive solution" for your images. 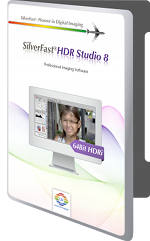 With SilverFast's Archive Suite 8 you get a package of completely new developed scanner software SilverFast Ai Studio 8 and imaging software SilverFast HDR Studio 8 as a perfectly adjusted supplement. Including an integrated color management system, this ideal archiving package is now available for your scanner. SilverFast HDR Studio is now available in version 8. SilverFast HDR Studio 8 is the top version of SilverFast‘s imaging software. It features the most comprehensive functionality, which satisfies even the highest demands for image optimization. Analog photography. Future investments into technology of the past!? Sascha Rheker has recently answered his own question in his blog (German). 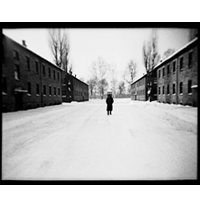 Film is dead, that is we keep hearing, states Rheker a studied political scientist, who now works as a freelance photo journalist for national German newspapers and magazines. A decade ago Rheker himself turned his back on analog photography completely. 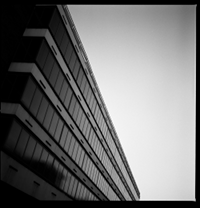 But not for long, because he soon afterwards discovered the world of analog photography on a new and slightly different way. 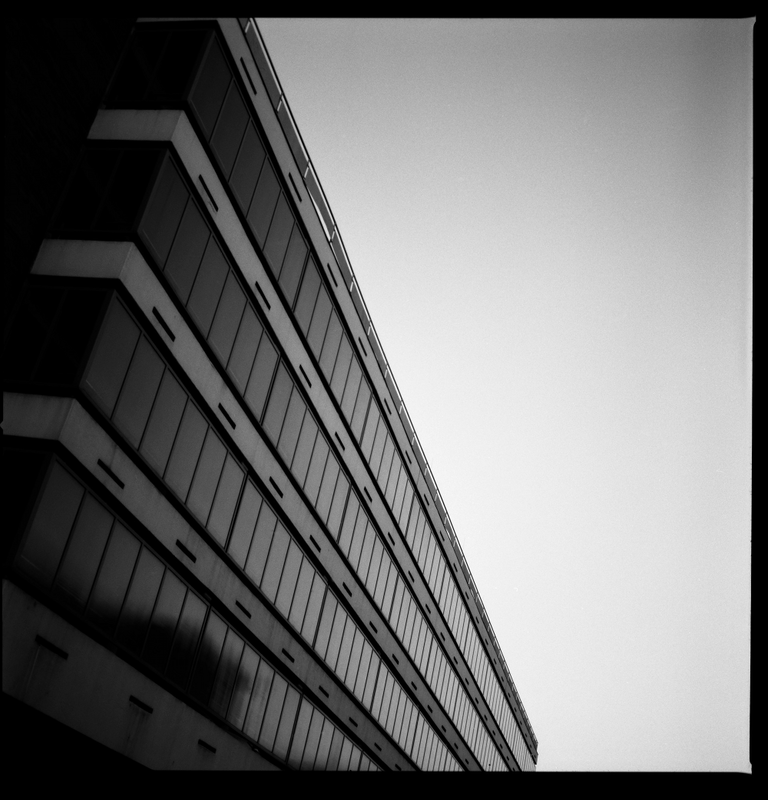 In 2004 meeting a professional colleague, Rheker became acquainted with the "funny plastic camera", the "worst medium format camera in the world", the cheap brand from China, the camera named Holga. 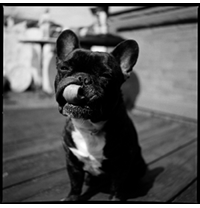 But why to photograph with a technically inferior camera or rather why to photograph at all using an analog camera? 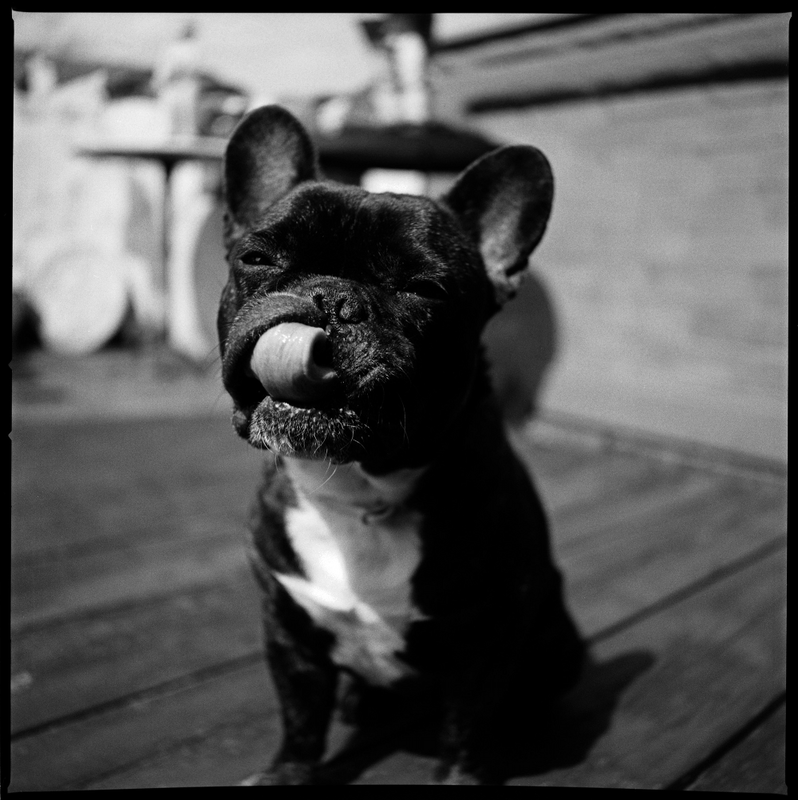 For Rheker, the way to photograph with the Holga is fundamentally different, more unhurried. 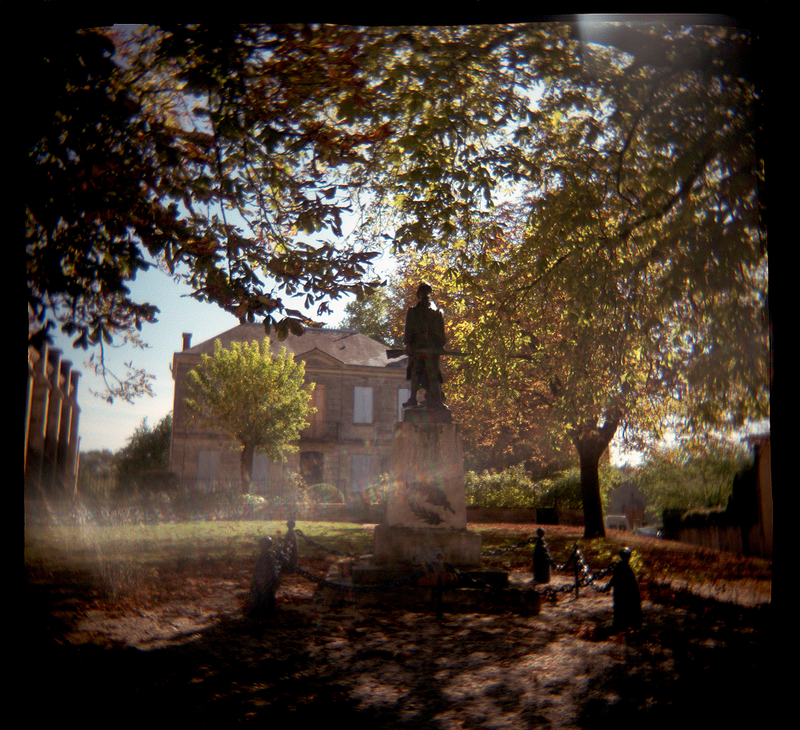 The film has to be replaced after only 12 pictures taken, each photo will cost money. You are a lot more aware when shooting not just blindly taking snaps. For Rheker it is also a nice experience to return from a photo tour without having shoot a single photograph, simply because there was no suitable motive. 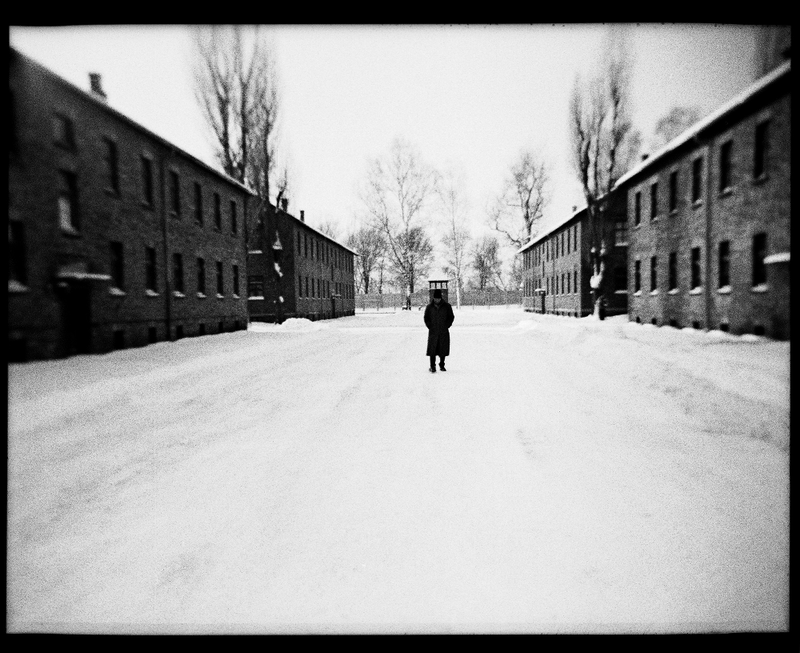 For digitizing his analog images Rheker relies then as now on SilverFast. 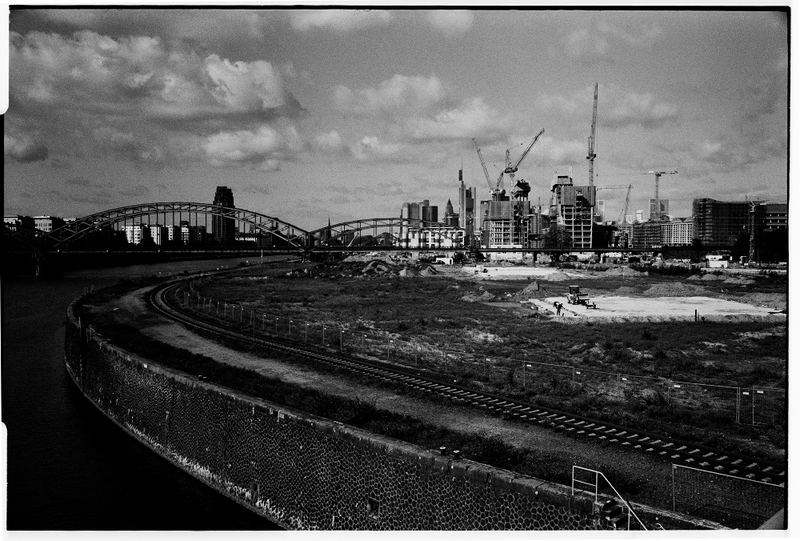 Many more photographs by Sascha Rheker can be found on Rheker's website. Apple's new operating system OS X 10.8 Mountain Lion is scheduled to be released in July. We will shortly provide a compatible version for those scanners, which are supported under OS X 10.7 Lion, as a free update. SilverFast 8 has been successfully adapted to the individual hardware specifications of Microtek's ArtixScan M1 and ArtixScan F1. SilverFast 8 scanner software is now available for Mac OS X 10.5 - 10.7. Windows support will follow soon. SilverFast 8 has been successfully adapted to the individual hardware specifications of further three scanner. SilverFast 8 scanner software is now available for the Epson Perfecton V30, V33 and V200 devices on Windows XP, Vista, Win7 and Mac OS X 10.5 - 10.7. SilverFast 8 now also available for three Microtek scanners. The ScanMaker i800 Plus (successor of the i800 model) is a state-of-the-art, easy to use flatbed scanner that is suitable for corporate, photographers and publishers. Coming as standard accessory, the exclusive EZ-Lock™ holders ensure the perfect alignment when scanning films or slides. In addition, ScanMaker i800 Plus adopts an LED as its light source, which not only saves huge amount of energy cost but also prolongs the life cycle of the machine. SilverFast Ai Studio 8 will be included with all ScanMaker i800 Plus devices sold in Europe. Furthermore, the two A3 scanners ScanMaker 9800XL Plus and ArtixScan 3200XL Plus are now supported. This is the first and only book since the release of SilverFast 8 showing and explaining the use of every tool and every setting in detail. 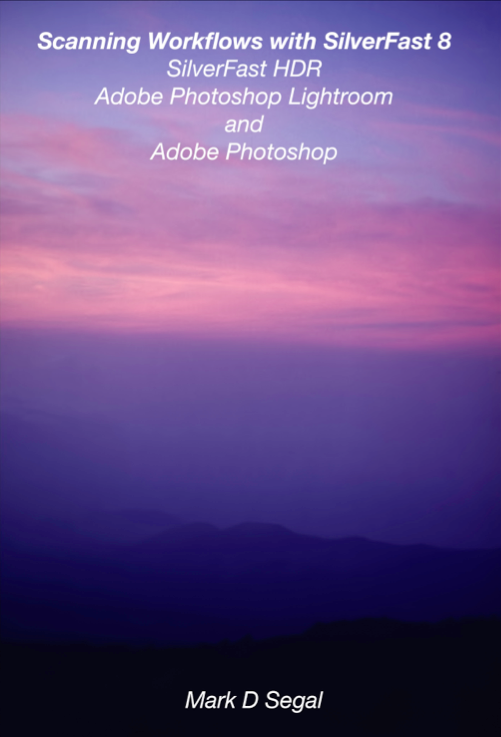 It also covers the use of SilverFast HDR Studio 8 (now in its Pre-release version) and how to integrate workflows between SilverFast 8, SilverFast HDR and one or both of these with Adobe Photoshop Lightroom® and Adobe Photoshop®. Questions about what setups and editing can or should be done where and how to implement successful colour management between them for predictable results are also covered in depth. The book provides clear step-by-step instruction for using SilverFast 8 by itself and with the other three applications. It shows not only the "how", but also the "why" and the "when" for creating successful scanning workflows. You may also download the content of pages 1 to 23 for free, which describe more about the book and feature differences between the three versions of SilverFast 8. SilverFast 8 version 8.0.1r10 is online now. SilverFast 8 version 8.0.1r9 is online now. 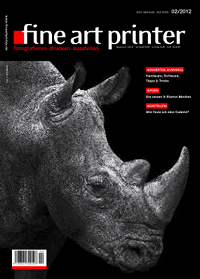 The complete (German) article can be found in the actual issue 02/2012 of fine art printer magazine. Taz Tally, author of the official SilverFast 6 book, has created a comprehensive video tutorial for the new scanner software SilverFast 8. You can find the entire course and more at the lynda.com Online Training Library®. PC Advisor as the world's number one technology magazine website for UK audience features an in-depth review of Plustek's new filmscanner - the OpticFilm 8100. The reviewer states decent quality and fairly modest scan times for the device, while the included scanning application Presto seems cheap and very basic. 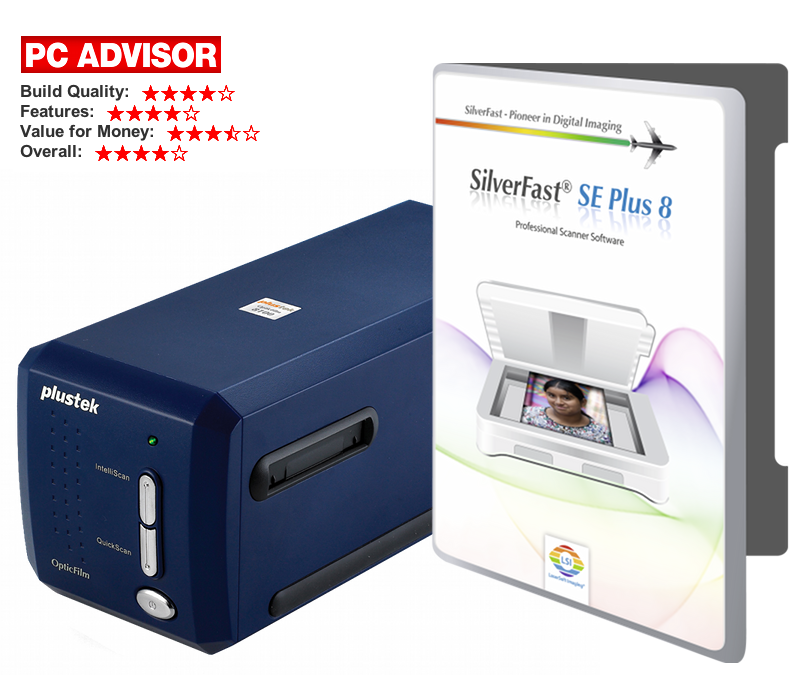 However, SilverFast SE Plus 8 is in the package and convinces with great scans and handling. SilverFast Multi-Exposure®, iSRD® and NegaFix® are just three of many unique features that distinguish SilverFast 8 from any other scanner software. SilverFast 8 version 8.0.1r6 is online now. SilverFast 8 has been successfully adapted to the individual hardware specifications of both new Plustek film scanners. SilverFast 8 scanner software is now available for Plustek OpticFilm 8100 and 8200i devices on Windows XP, Vista, Win7 and Mac OS X 10.5 - 10.7. CeBIT 2012: As in 2011 our employees are back at the booth of our major partner Plustek for you. We would like to invite you to visit us. Learn about SilverFast 8 and the new Plustek film scanner. The success of Plustek's OpticFilm range is supplemented by two additional models. The convincing OpticFilm 8100 and OpticFilm 8200i feature latest LED lighting technology and improved optics. Read the press release from Plustek press release from Plustek (German) for more information. and negatives as comfortable and easy as never before. Visit us at our host Plustek in Hall 3, Booth F29. CeBIT 2012: Our long-time partner EPSON introduces our High-End solution for the medical sector at CeBIT fair. 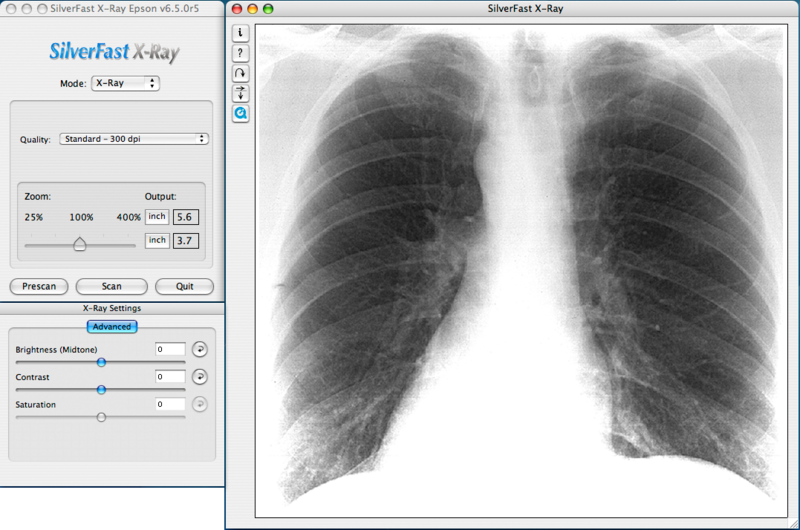 SilverFast X-Ray is able to yield maximum details as well as the abundance of tonal values out of medical and scientific X-rays. The easy use of the tools also enables users without special knowledge in image processing to obtain digital x-ray images. Have a look on it at the CeBIT in Hannover, Germany. 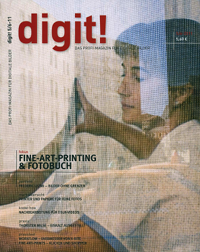 Visit EPSON in Hall 14, Booth H56, and you can convince yourself of the unique, yet inexpensive solution for digitizing radiographs. You can read the complete article here (PDF in english). SilverFast 8 has been successfully adapted to the individual hardware specifications of further three scanner. SilverFast 8 scanner software is now available for the Epson Perfecton V10, V100 and V350 devices on Windows XP, Vista, Win7 and Mac OS X 10.5 - 10.7.